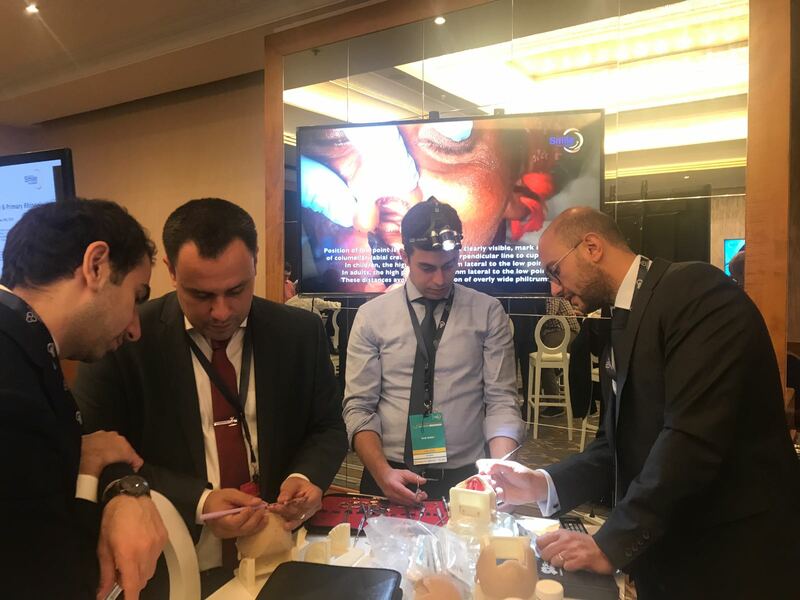 Normal craniofacial anatomy and abnormal anatomy associated with velopharyngeal insufficiency, unilateral cleft lip, unilateral cleft palate, bilateral cleft lip, bilateral cleft palate, revision cleft lip, revision cleft palate and cleft lip rhinoplasty. Surgical markings of surgical procedures for velopharyngeal insufficiency, unilateral cleft lip, unilateral cleft palate, bilateral cleft lip, bilateral cleft palate, revision cleft lip, revision cleft palate and cleft lip rhinoplasty. 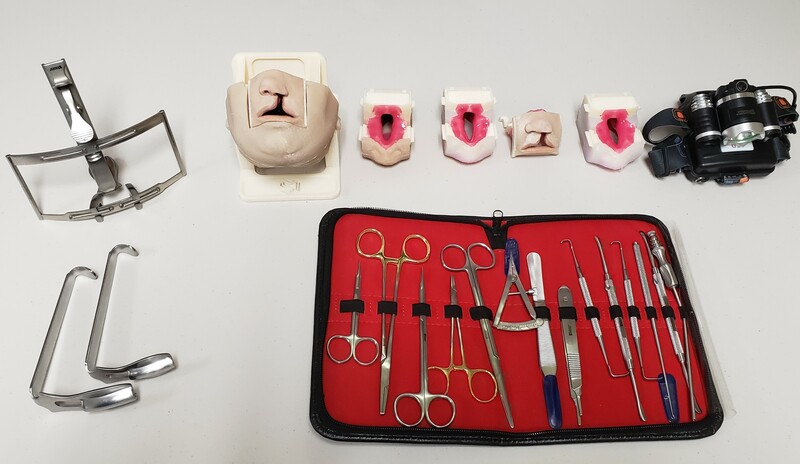 Surgical steps of procedures for velopharyngeal insufficiency, unilateral cleft lip, unilateral cleft palate, bilateral cleft lip, bilateral cleft palate, revision cleft lip, revision cleft palate and cleft lip rhinoplasty. 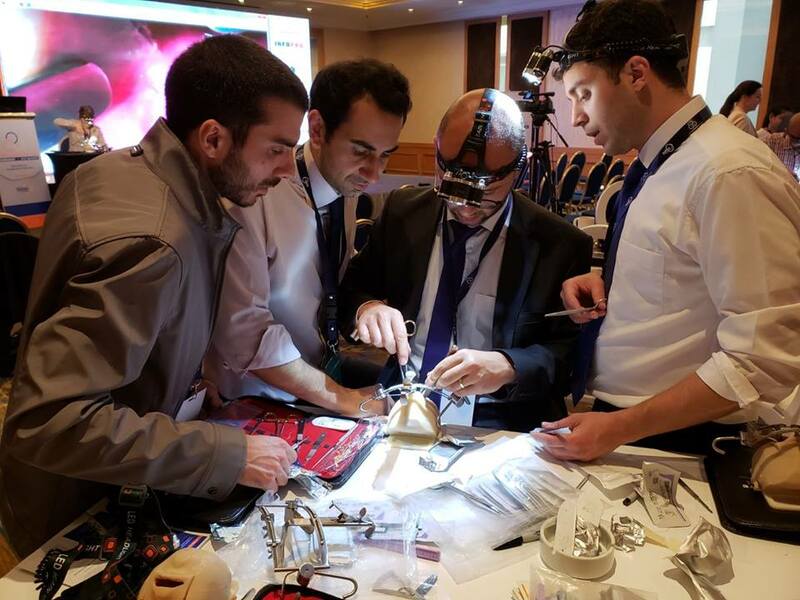 Hands-on live simulation of surgical procedures for velopharyngeal insufficiency, unilateral cleft lip, unilateral cleft palate, bilateral cleft lip, bilateral cleft palate, revision cleft lip, revision cleft palate and cleft lip rhinoplasty. 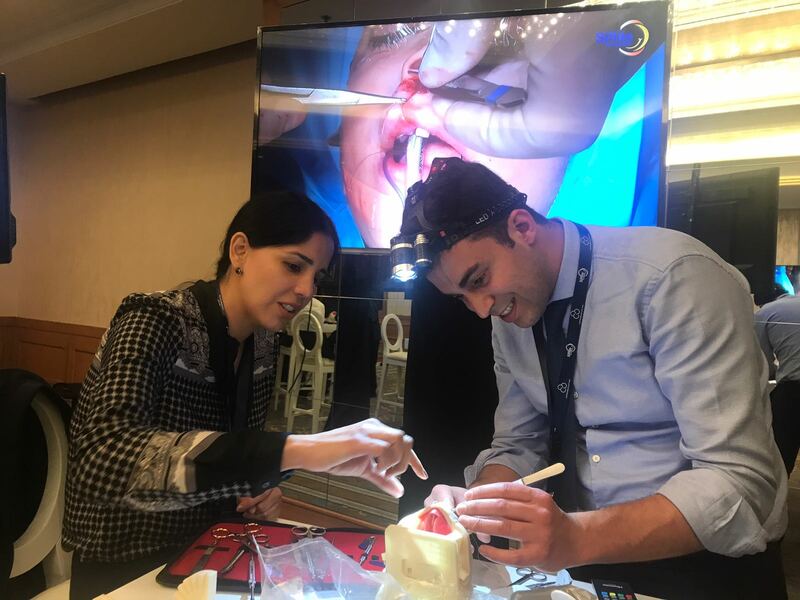 Management of complications associated with surgical procedures for velopharyngeal insufficiency, unilateral cleft lip, unilateral cleft palate, bilateral cleft lip, bilateral cleft palate, revision cleft lip, revision cleft palate and cleft lip rhinoplasty. 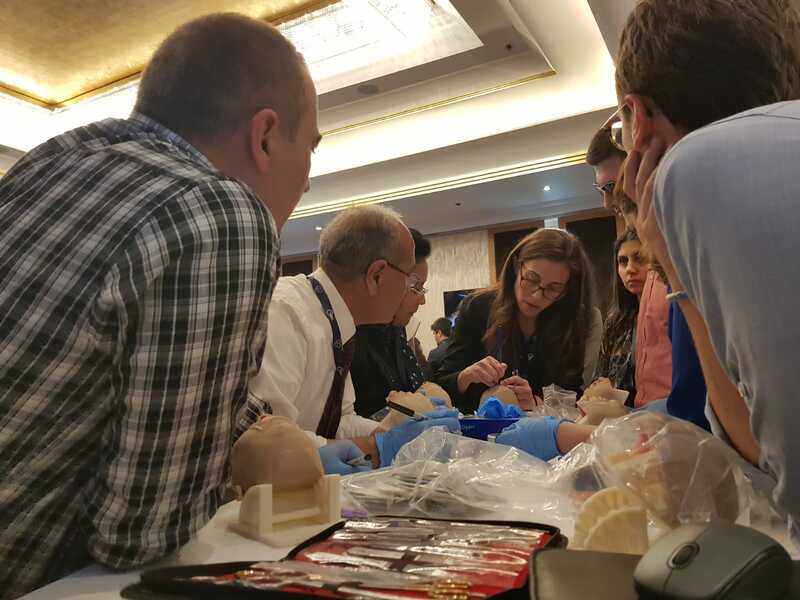 Postoperative management of patients undergoing procedures for velopharyngeal insufficiency, unilateral cleft lip, unilateral cleft palate, bilateral cleft lip, bilateral cleft palate, revision cleft lip, revision cleft palate and cleft lip rhinoplasty. Nursing role and considerations in caring for patients with orofacial clefts. How to build a multidisciplinary cleft team and identify member roles. Preoperative evaluation of pediatric patients with orofacial clefts. Anesthetic concerns and considerations in cleft surgery. Preoperative and postoperative dental care in patients with orofacial clefts. Feeding strategies and considerations in patients with orofacial clefts. Role of speech therapy in preoperative and postoperative treatment of patients with orofacial clefts. Role of cleft surgery Non-Governmental Organizations (NGO). Ethical considerations in caring for patients with orofacial clefts. 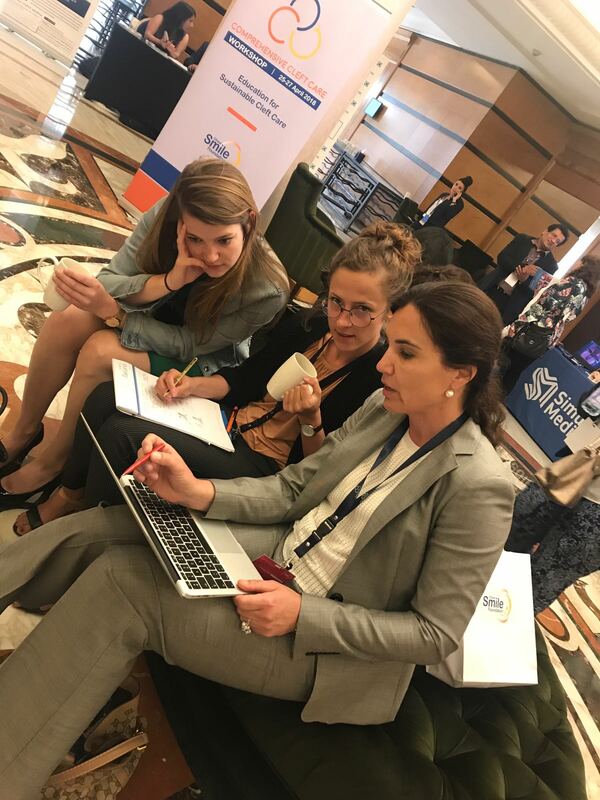 All sessions will be offered with live translation in English, Spanish, and Portuguese. Session materials will also be translated. Session are limited to 50 participants each.